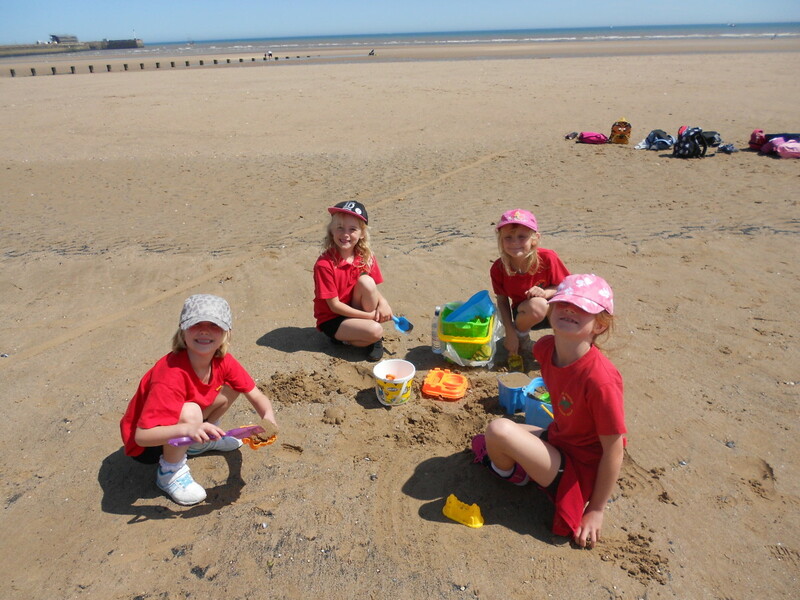 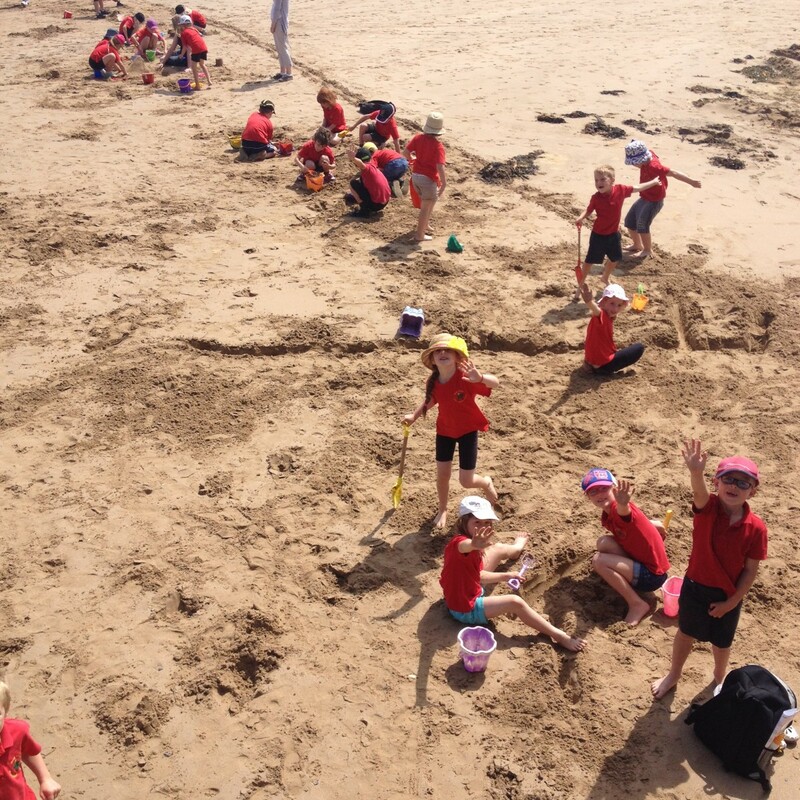 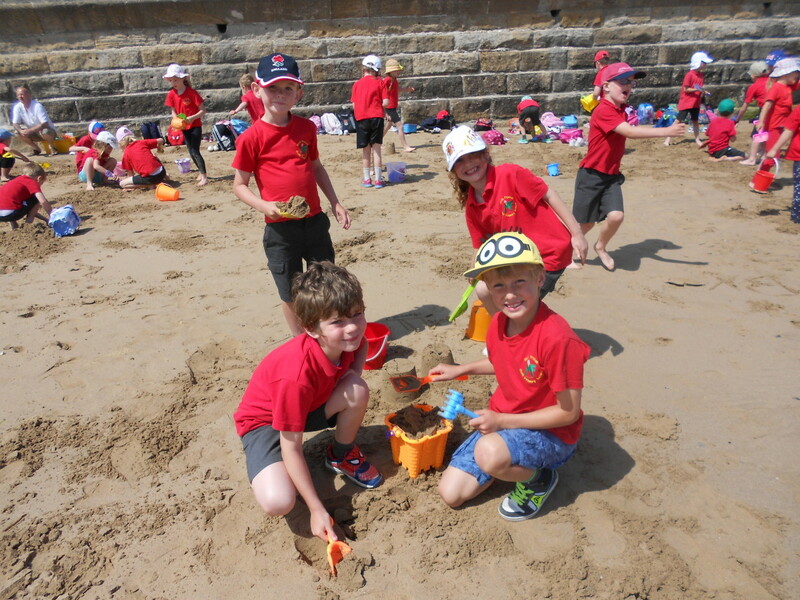 The Year 1 and 2 annual seaside trip proved a fantastic day out last week ! 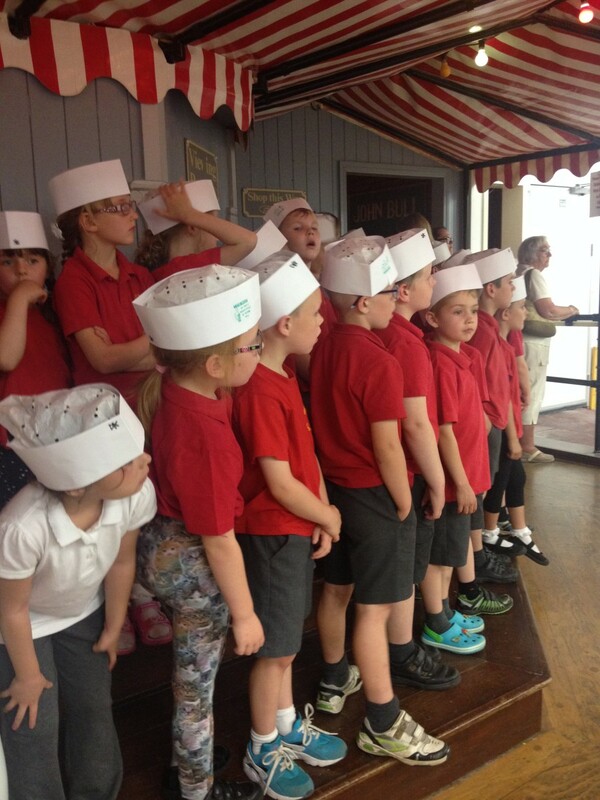 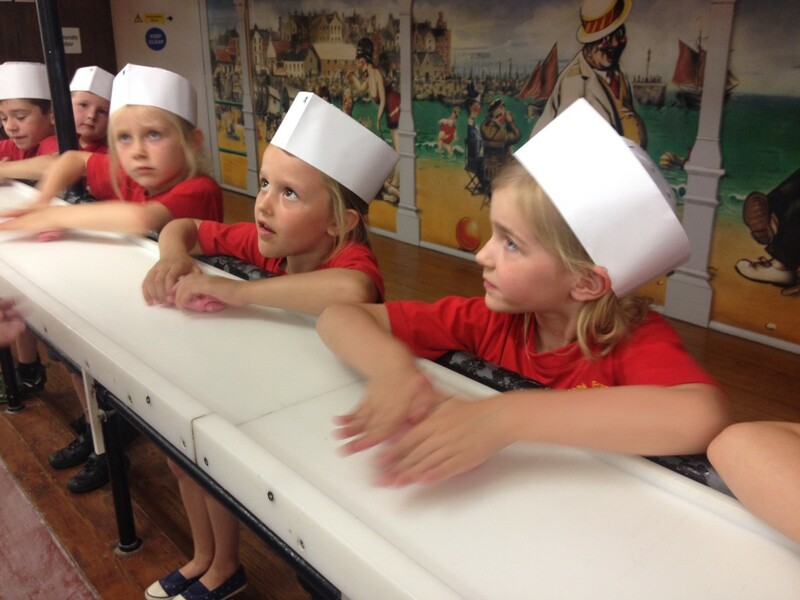 The adventure started at the John Bull Rock Factory where we all got to make some tasty treats and find out all about the history of this sticky seaside sweet ! 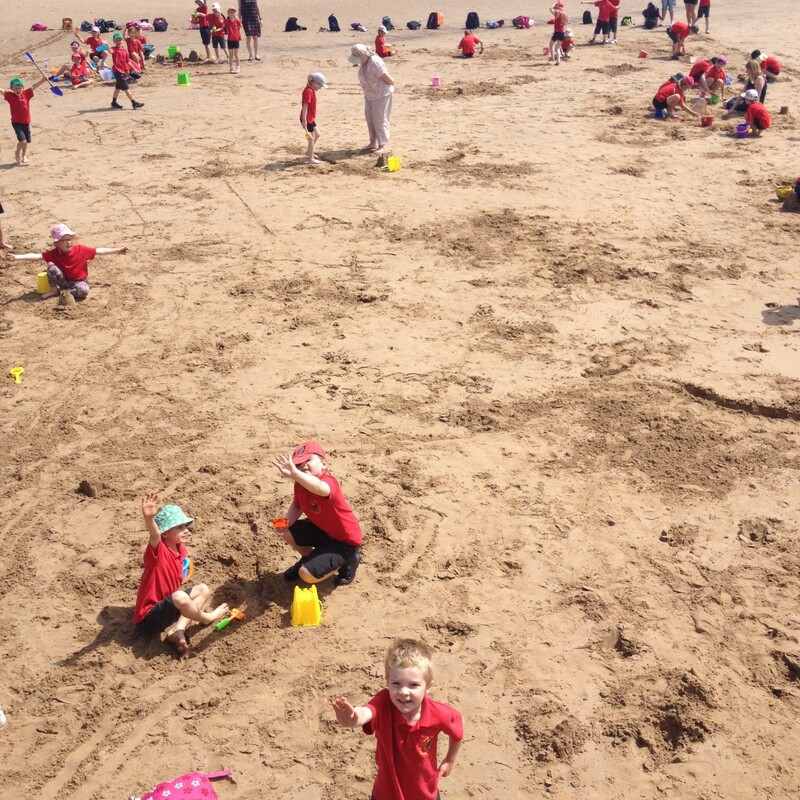 A quick bus ride took us to the beach for an afternoon of sandcastle, suntans and shell collecting. 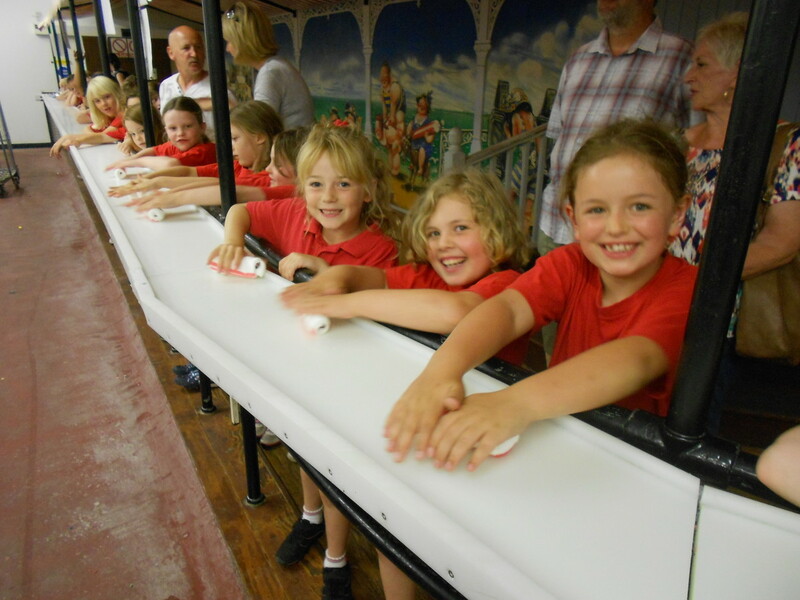 The children were a real credit to our school and the countless compliments we got from those adults we encountered throughout the day were testament to this. 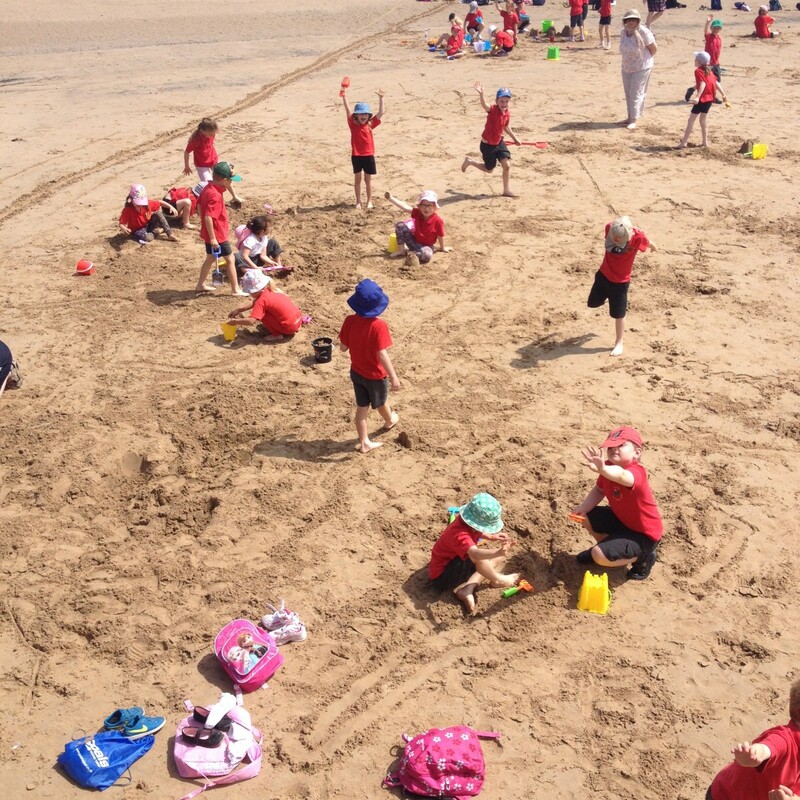 Well done KS1 !